Installing and setup tawk.to is very easy and codeless. 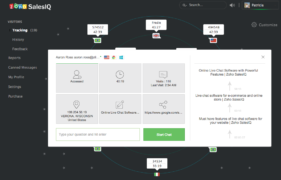 And can start a proactive chat with visitors on your site instantly. 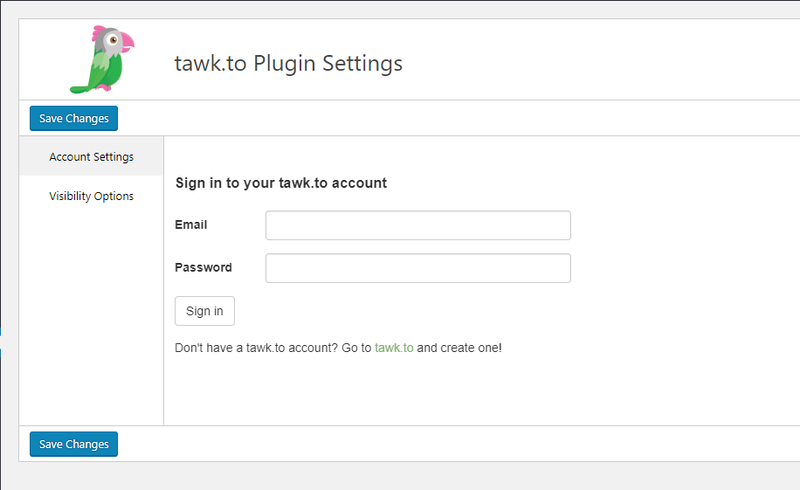 After installing tawk.to the plugin, you need to sign in tawk.to account. If you don’t have tawk.to account, go to tawk.to and create! 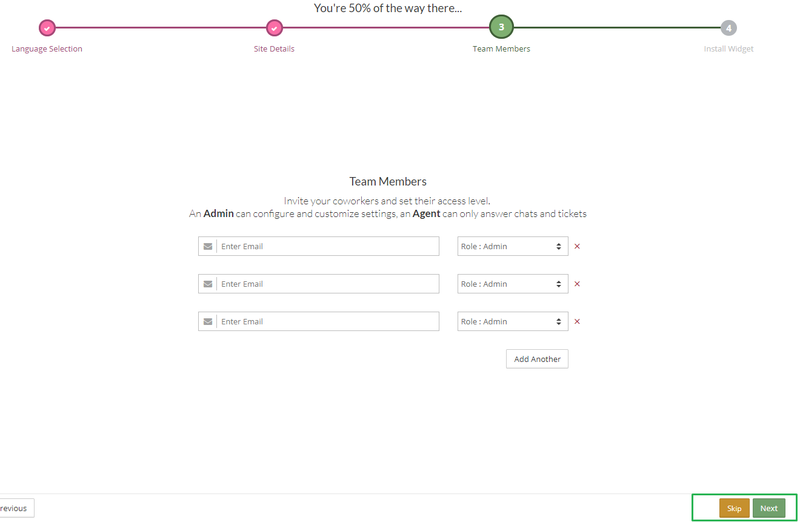 On next screen you have to add team members of your siteAdd your team members email address and set their access level. >An Admin can configure and customize settings, an Agent can only answer chats and tickets, so do it as you want or you skip this process so only you can able to chat and and configure settings. Now go back to the Tawk.to tab on you wordprss dashboard and proceed to sign up. 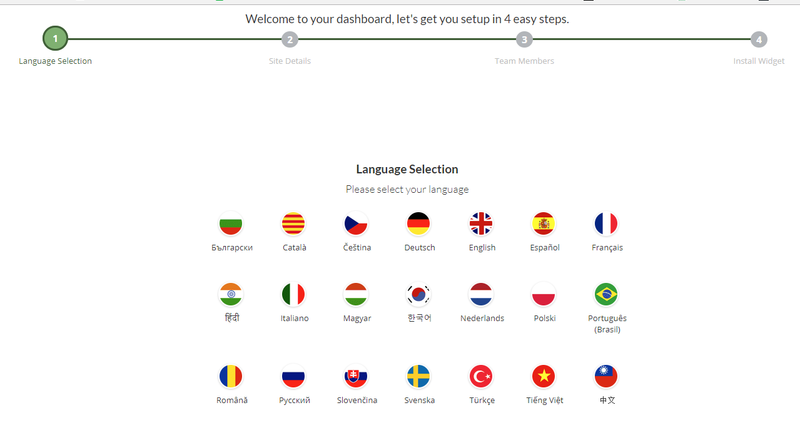 After sign up you will see tawk.to settings and link to the dashboard where you can all chat, change thesettings and all. Once you’re done, you will start seeing a chat widget on your website. 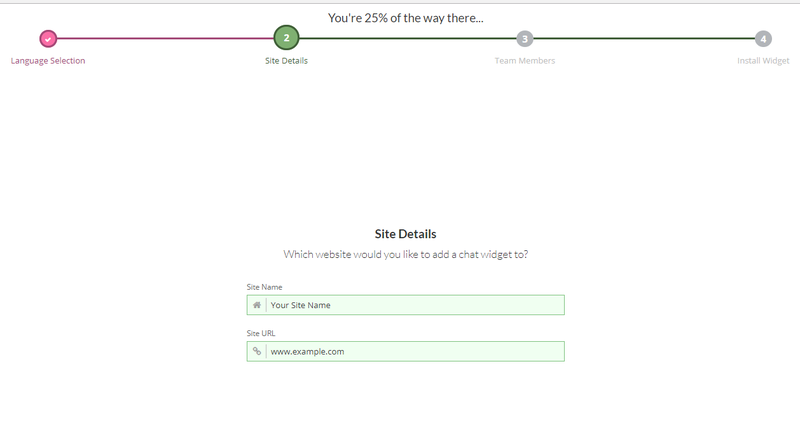 Your website visitors will now be able to contact you through this chat widget. That’s it, you all done. This Tawk.to plugins has many features, you should check it on their dashboard. This is the simplest and only way to setup Tawk.to with WordPress. If you still have doubt, comment below. We’ll help you out.